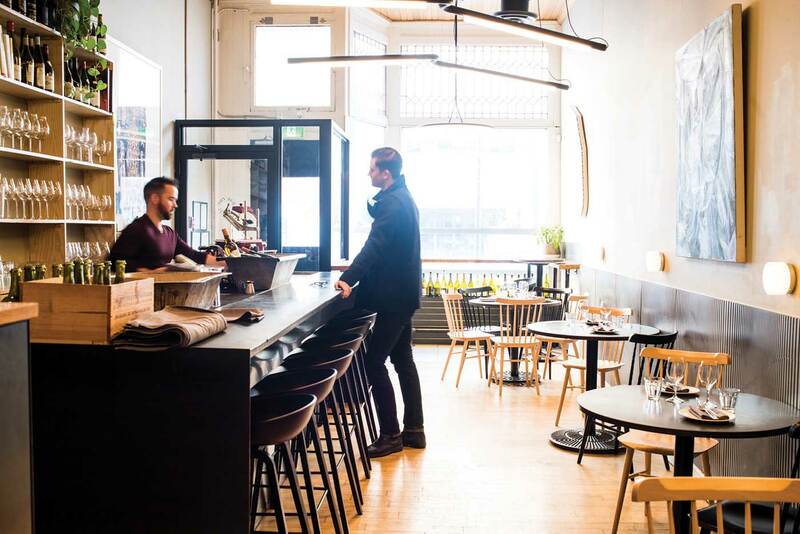 Where to go in Calgary for everything from a casual first date to a big, important occasion. And what makes a place “romantic,” anyway? Ah, February. It’s everyone’s favourite month, right? Comfortably nestled in the deep trough of winter, spring nowhere in sight. Short days, long nights, average temperatures peaking at a balmy zero degrees … what’s not to love? Let’s face it, February has very little going for it. But it does have Valentine’s Day, that annual celebration of romance, so if you’re as tired of winter as we are, it’s a perfect excuse to pull out all the stops and woo that special someone. (Or someones. We’re not judging.) 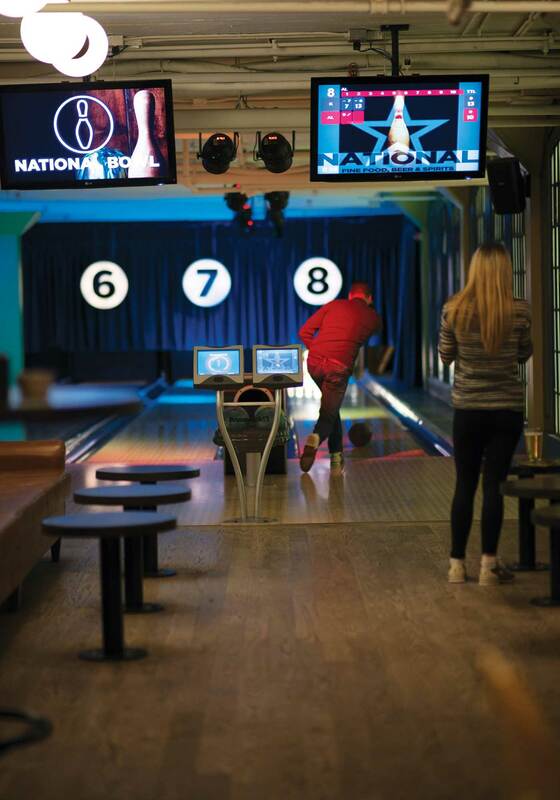 Whether you’re embarking on a first date or looking for a Grand Romantic Gesture, Calgary has plenty of great options to explore. But how to choose the right place with the right vibe? Fear not, intrepid daters, we’ve broken it down for you. So, you’re planning a romantic evening, you’re not sure where to go, and you’ve turned to the sages at Avenue for advice. Wise move, my friend. But first, we have just one question: What does romance mean to you? to be trendy, while others prefer classic elegance. For some it’s the food that is the most important thing, for others it’s the ambience. So yes, it’s complicated. To help you find your perfect spot, consider these four common criteria and book your reservations accordingly. The linchpin of the whole affair. If the meal lets you down, it’s pretty hard for the other categories to make up the slack. All these restaurants are going to deliver excellent fare, but we’ve taken consistency into account too. Good service can make or break a dining experience. Welcoming front of house sets the tone; after that, we want to be pampered with polished table service, which includes being knowledgeable about where ingredients are sourced and how dishes are prepared, as well as wine and cocktail recommendations. Food always tastes better in an inspiring space. Interior design is important here, but also that intangible thing called vibe, which takes into account everything from architecture to music to your fellow diners. Is this dining room just you and your 200 closest friends? Can you hear yourself think? Are you literally rubbing elbows with the total stranger sitting next to you? Smaller restaurants with secluded tables and special little nooks will score higher in this category. Maybe it’s a Tinder or Bumble thing. Or a set-up courtesy of mutual friends. Point is, you don’t know each other very well, and this could turn into anything from How I Met Your Mother to the sort of train wreck you end up live-tweeting from the bathroom, so you want to hedge your bets. Pairing your dining experience with an activity is a great way to do exactly that. If the date is going well, you have more to talk about. And if not — hey, at least you’re occupied. The vibe at National’s 10th Avenue S.W. location is the perfect blend of lively and laid-back. Long, communal tables and patio-style lighting keep things casual, but that doesn’t mean you have to sacrifice on food quality. Tuck into well-executed pub classics like burgers and fish ’n’ chips, then head downstairs for some bowling, Ping-Pong and maybe some live music. 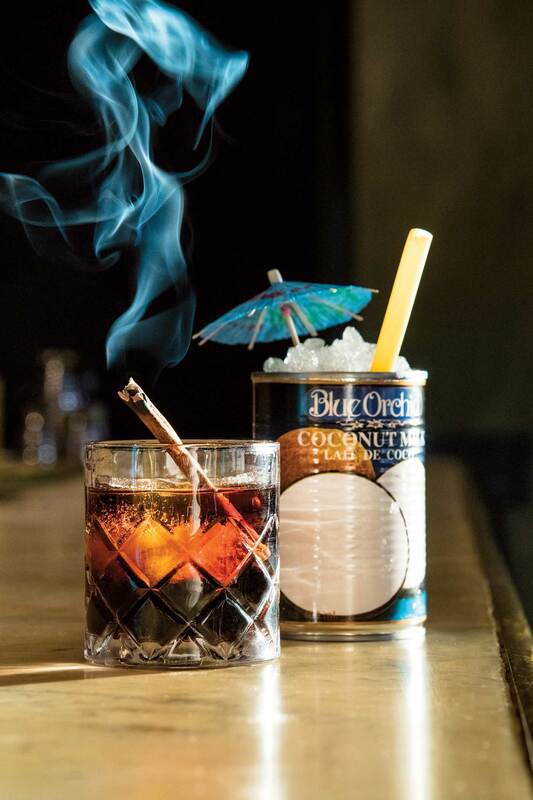 If you’re craving summer, Ricardo’s Caribbean-inspired rum bar will have you feeling beachy. The atmosphere is lively and chic, and the sharing-style plates are a great way to find out whether you and your date are simpatico, culinarily speaking. Get things off to a flaming start with some spicy jerk chicken, then let a sampling of Ricardo’s more than 100 rums warm your bones. Is it getting hot in here? With its bustling dining room and gorgeous Shanghai-deco interior, Two Penny is as much eye candy as good food — there’s no shortage of either. (We’re still dreaming of the wonton soup.) Book an early dinner on a Thursday, then head downstairs to the Tea House bar for live comedy. 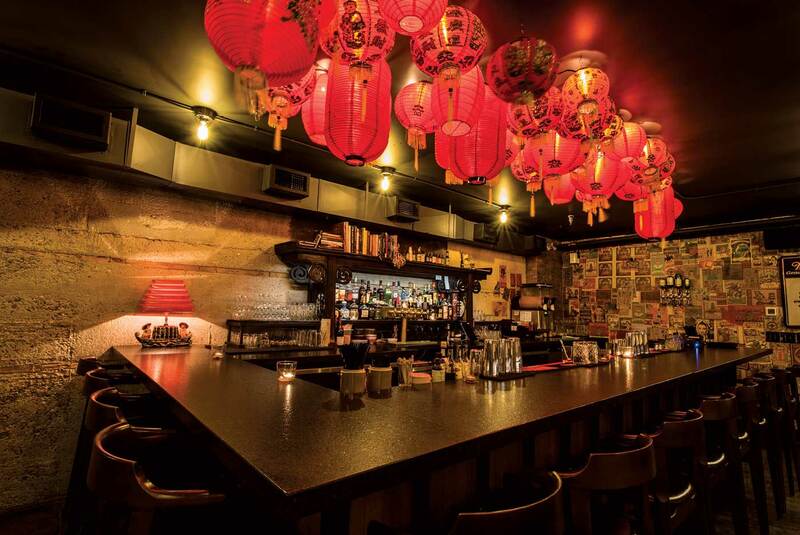 Or skip dinner and munch on dim sum bites during the show while sipping craft beers and creative cocktails. The first few dates are behind you. It’s going well, but you don’t want to put too much pressure on it. 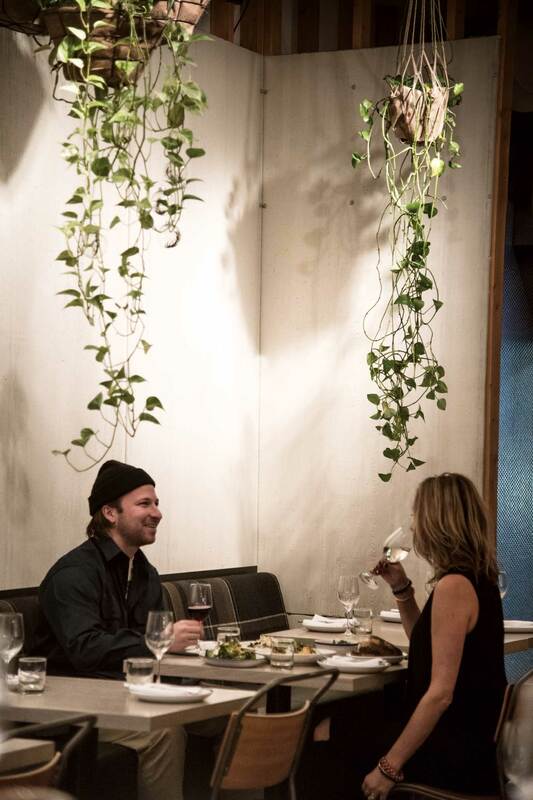 You just want to enjoy each other’s company with great food in an inspiring space. Someplace trendy enough to feel energetic, but you want more than just a pretty face; the food has to measure up, too. Lucky for you, there are plenty of great options in this category. perfection. And yes, there’s avocado toast. 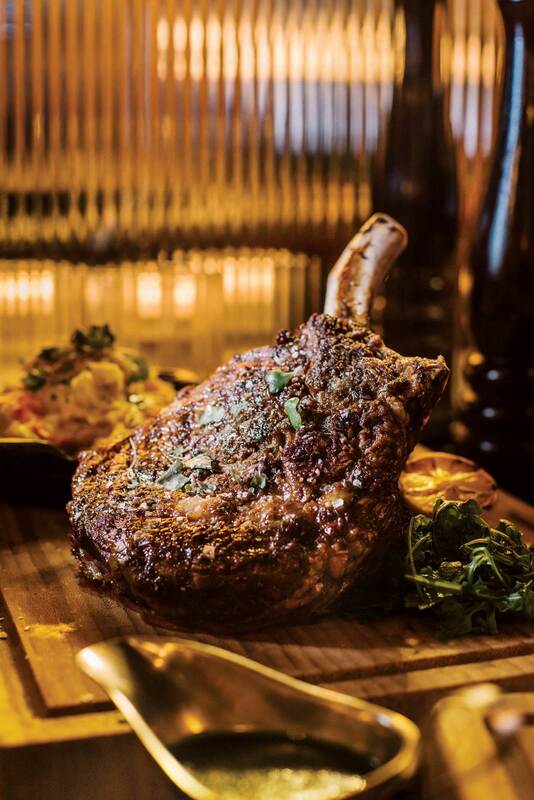 minder, there’s enough meat on the menu to satisfy even the most obligate carnivore, but be warned: the Black Angus rib chop with creamed kale, onion rings and Maître d’Hôtel butter for two might just put you and your date in a food coma of the best possible kind. The food at Ten Foot Henry is as delicious as it is buzzy, which is doubly impressive considering its veggie-forward focus (very of the moment). 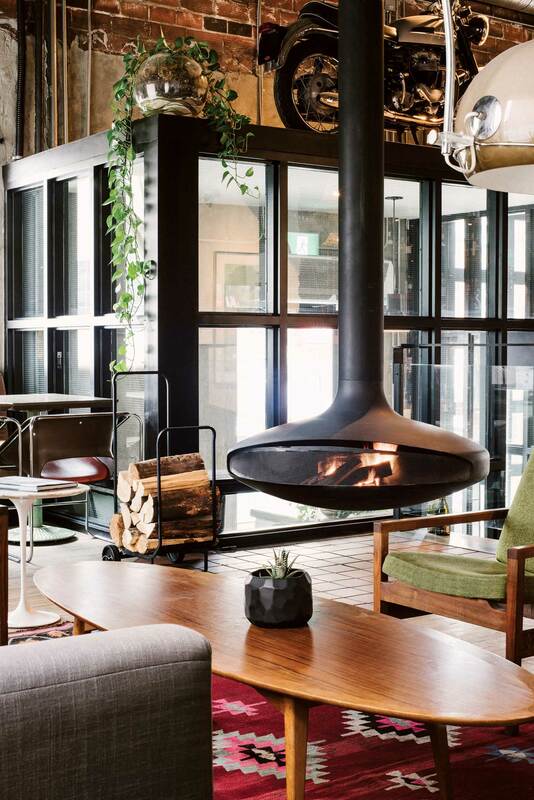 The room provides an ideal setting for the fare, with exposed wooden beams and unfussy furniture it manages the sort of effortless chic of a GQ model in jeans and a white T-shirt. As for the plates, well, they’re equally unfussy — all the better to let the ingredients shine. It’s a special night: birthday, anniversary, Valentine’s. Maybe you’re fixing to pop the question. Whatever the occasion, you want to spoil your date with a truly memorable experience. You’re looking for exceptional food in an exceptional setting, and you want to be confident that everybody — kitchen, front-of-house, servers — will do their part to make the evening perfect. 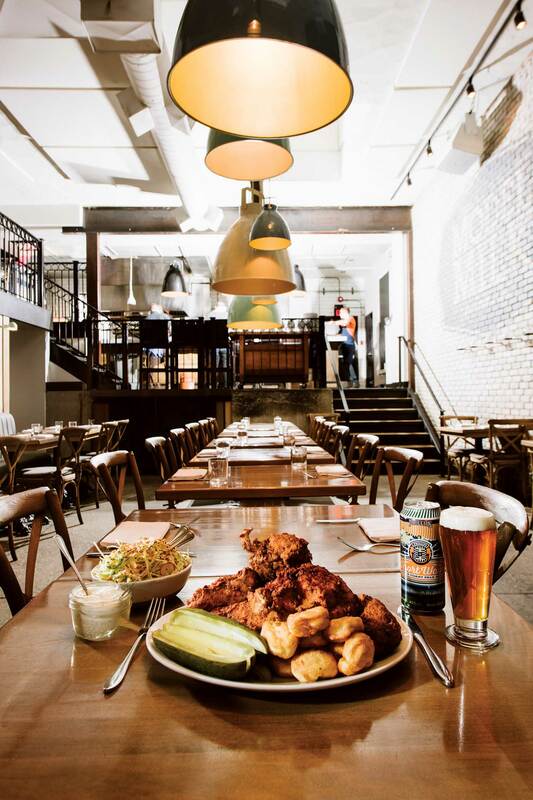 Here are three restaurants you can count on to get it right for your big night. Whether you’re dining under the stars in summer or seated by the fireplace in winter, River Café’s vibe is stealthily romantic. At this time of year, surrounded by the snow and ice of Prince’s Island Park, the dining room has the look and feel of a secluded mountain lodge. 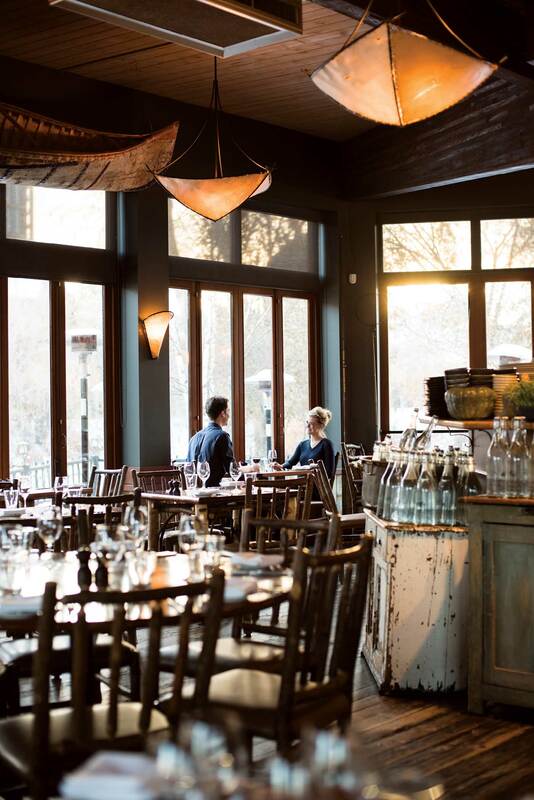 But don’t let that rustic atmosphere fool you: this is most definitely fine dining, with a thoughtful, hyper-local menu and truly exceptional service. Nestled in a gorgeous heritage house near the river, Rouge has romance written all over it. Generously spaced tables, some of them tucked into cozy little nooks, keep the atmosphere intimate, and the food never disappoints. 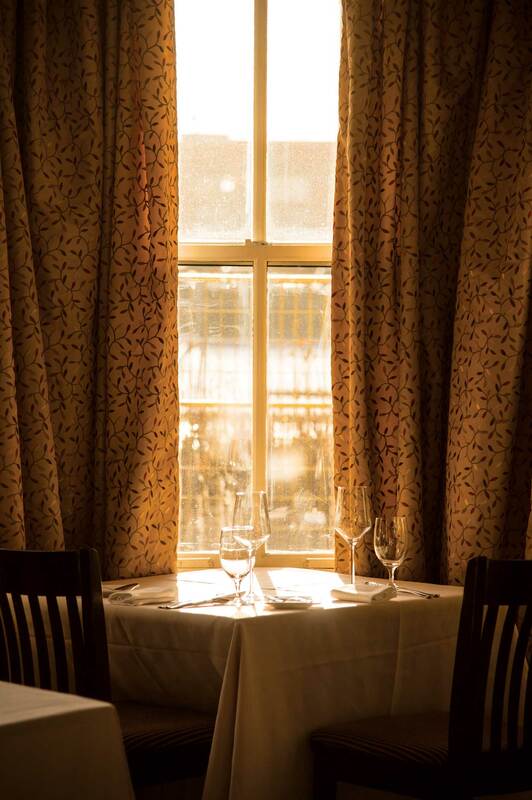 Reserve a table by the fireplace, or near the bay window, and enjoy sophisticated but approachable dishes made from local, seasonal ingredients. Calgarians looking for a special night out have been turning to Teatro for more than 25 years, with good reason. The design is stately and elegant, as befits the historic setting of the old Dominion Bank building, and the tables are artfully placed, including some truly special curved banquettes that allow you to snuggle side-by-side while you enjoy elevated Mediterranean cuisine. With only 24 seats, Bar Von Der Fels is tiny and quiet. It hits the sweet spot between trendy and intimate and you’ll feel like you’ve just stumbled upon a delicious secret. 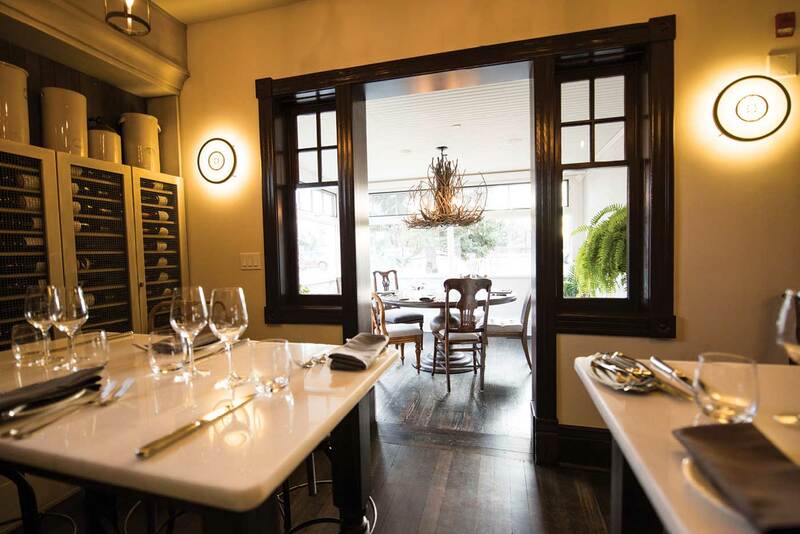 BVDF is all about the marriage of wine and food, offering an impressive collection of wines-by-the-glass and knowledgeable sommeliers who will match them with the kitchen’s imaginative, well-executed small plates. 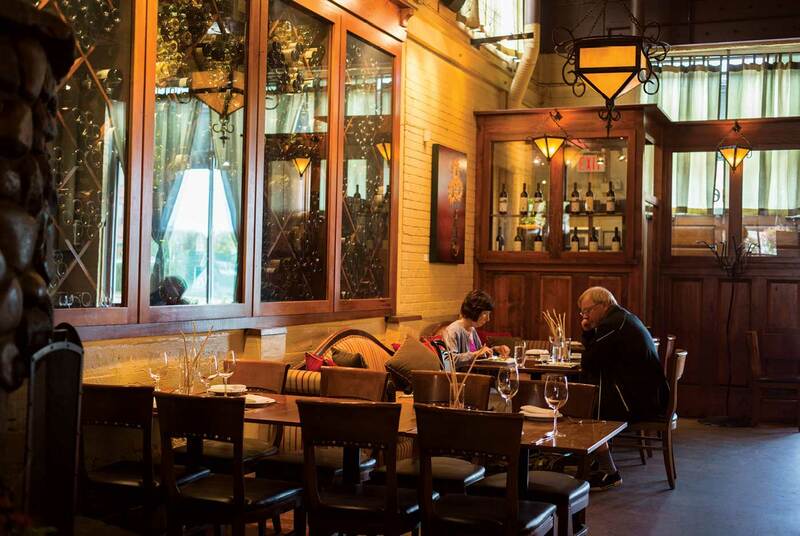 It’s almost unfair to grade Bonterra in the winter, when its gorgeous patio is not in play. (In season, those bistro tables near the fountain are arguably the most romantic dining spot in Calgary.) Even in winter, though, there are some special tables on the lower level. Snag one with a cushioned sofa, or sit side-by-side at one of the tables near the window. dining. There are a handful of relatively secluded, cozy tables in the back room, but the veranda tables are more closely spaced — if intimacy is important to you, make sure you choose your table wisely. Exposed brick and hardwood floors don’t do much to absorb noise, but damn, they look good. Model Milk is über-trendy and always busy, but the low lighting and some secluded tables for two along the brick wall offer some intimacy — and if the noise proves too much, just lean in close so you can hear your date speak. Vintage has a large dining space, so if quiet seclusion is your vibe, this might not fit the bill. But if you’re looking for a polished dining experience, with reliably good food and efficient, knowledgeable service, Vintage is sure to deliver. 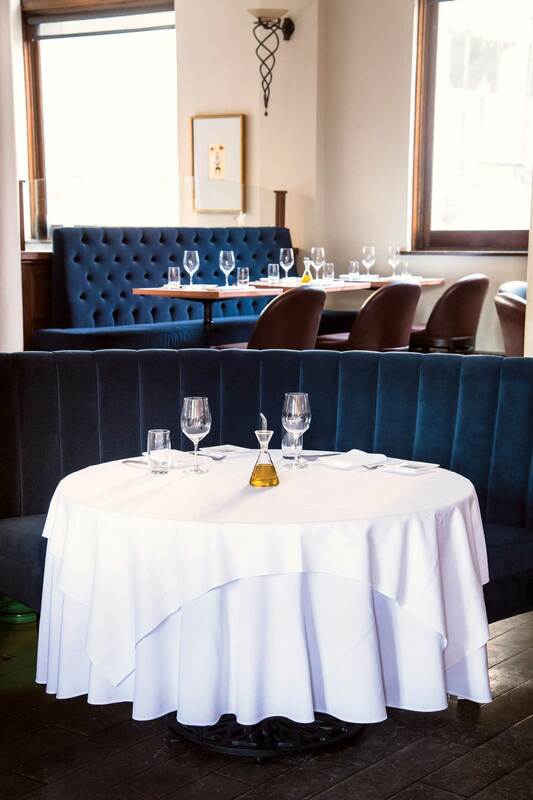 As far as special tables go, there are a few choice cuts, including in the tavern, where you can snuggle up side-by-side in a curved leather booth while enjoying the same stellar steaks as in the dining room. 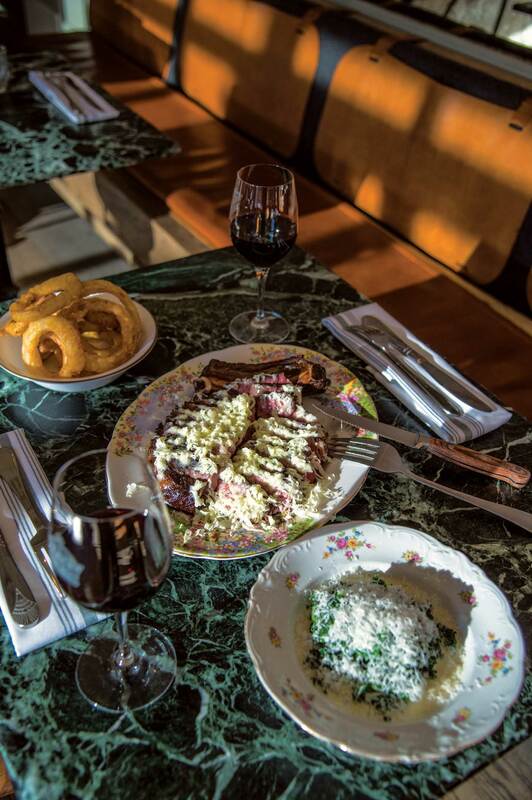 Avenue's writers and editors are occasionally invited to eat at local restaurants as a guest. Neither free meals nor advertising are required for coverage in Avenue. Neither restaurants that advertise nor those that provide meals or other incentives are promised editorial coverage, nor do they have the opportunity to review or approve stories before publication.